But somewhere in the middle. be on that scale, for sure. 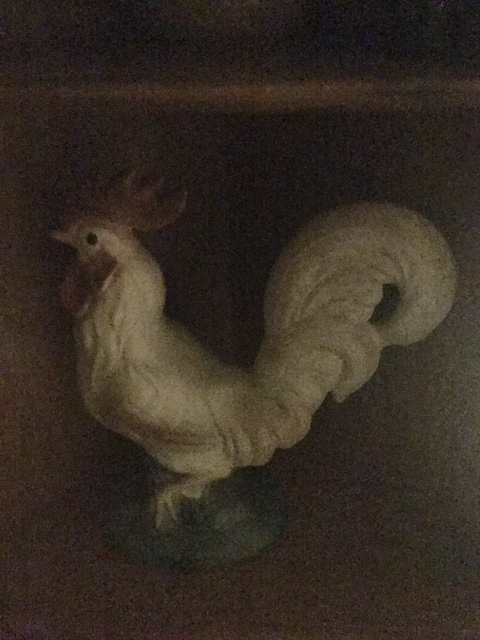 Henry the Rooster is valuable. looking for a gift for our parents. pretty drinking glasses with gold rims. their 30 years as wife and husband. said he was just perfect. then slipped away to heaven. possessions in my whole house. One reminds me of my past.